There are currently 32,918 users on this website. 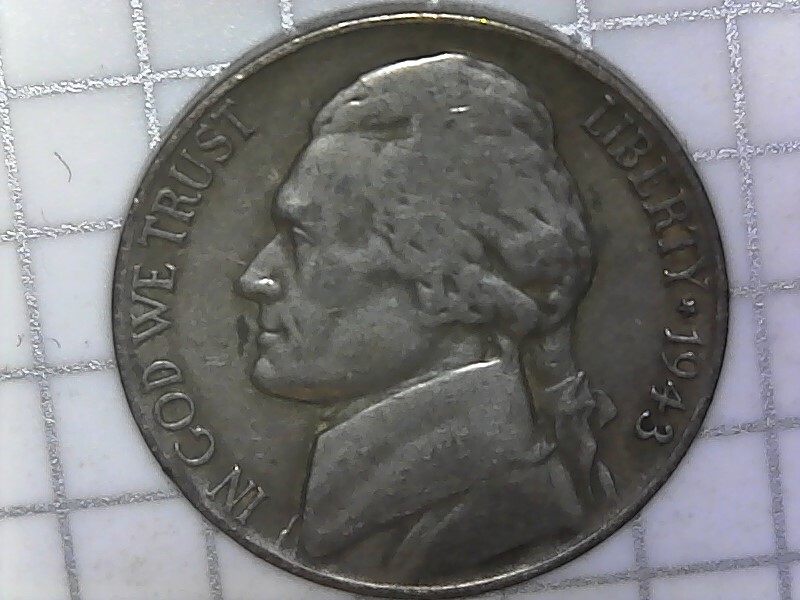 1943 S Jefferson War 5 Cent Error? 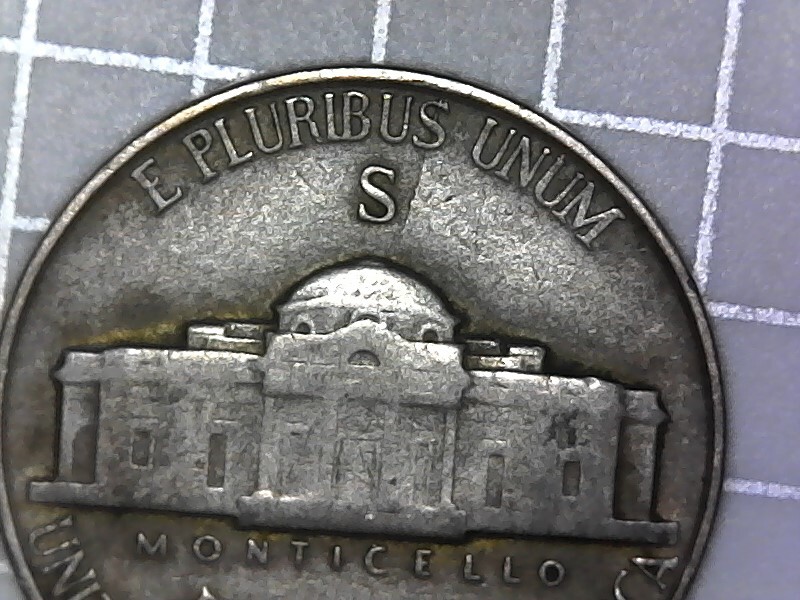 Found this coin Roll Hunting. 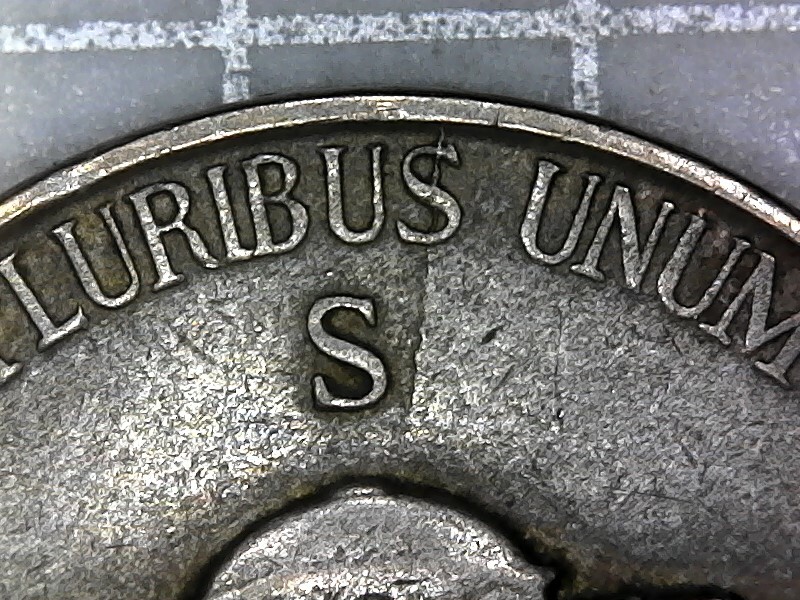 Under scope is a line crossing top of coin. I agree die crack--makes it look a little like "PLURIBU$"
Ironically a theory of the origin of the dollar sign is numismatic. All war nickels get flips in my book.